"A barn is only as good as the people who spend countless hours there. Both locations of River Run Farm have a great staff, and I attribute the success of my horses in the show ring to their attention to detail, hard work and love of the animals." Phoebe is a knowledgeable horsewoman and successful amateur rider. With her mount Just Ask Me she won the 2010 Washington International Horse Show Adult Hunter Finals. She has been champion or reserve in the Adult Hunters or High Adult Jumpers showing from Vermont to Florida, including The Vermont Summer Festival, HITS Saugerties, HITS Culpeper, HITS Ocala, Winter Equestrian Festival, Tampa Tournament of Champions, Gulf Coast Winter Classics, Biltmore Horse Show, Kentucky National Horse Show, among others. Having worked with a list of great trainers, Phoebe chose to bring in Colin Syquia as her trainer at both River Run Farm locations. Phoebe grew up in Manhattan and graduated from The Brearley School. She then attended Barnard College and graduated from Rice University in Houston, Texas. She worked as a writer and editor before running her own farm, which she’s managed for over 20 years now. In the last few years, Phoebe has enjoyed bringing along several young horses and ponies to national titles. Please see her full equestrian resume here. With his genuine love for horses, competing, and participating in shows and derbies, professional equestrian and horse dealer Colin Syquia has been able to amass triumph after triumph and come out loving what he does all the more. 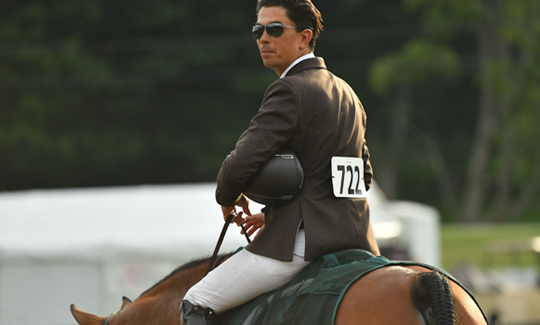 Colin has been around horses for a great part of his life, having spent his early years in New York City where he began riding at the historic Claremont Academy. As a professional, Colin has received recognition numerous times for his impeccable horsemanship skills, and has managed to remain humble and unaffected by all the accolades that have come his way. 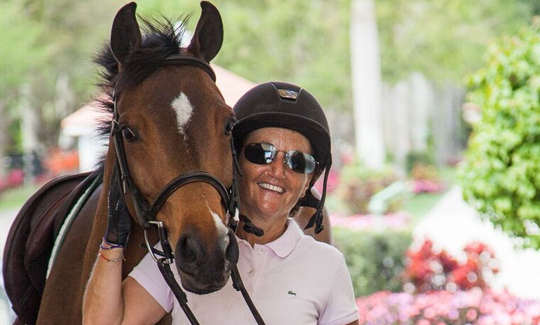 Now based in Wellington, Florida, Colin still feels a unique thrill when competing and finds it impossible to ever hang up the saddle.